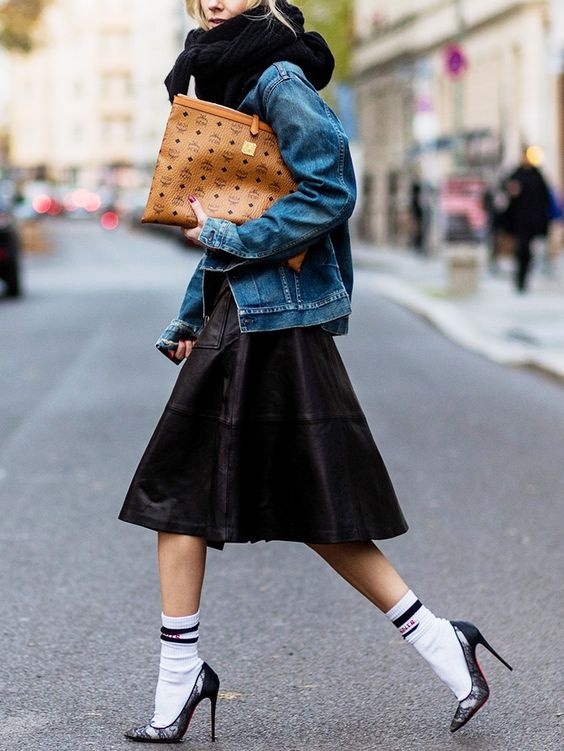 #MondayMotivation: Are socks the new sunglasses? YOU'RE READING #MondayMotivation: Are socks the new sunglasses? The ultimate accessory of the moment is to be worn on your feet. Raise your hand if you were one of those “unfortunate” kids back in the '90s whose mom thought it was sweet to send them to playschool in sandals and socks. For the greater part of my life the only socks I owned were the white-ribbed kind synonymous to every school child (thankfully this has changed), and now I can’t get enough of shamelessly wearing socks with all my shoes! Want to resurrect your long lost sock and sandal look without stretching your shoes? Try sheer socks that don’t take up too much space but still gives your look an edge. Socks and heels you ask? 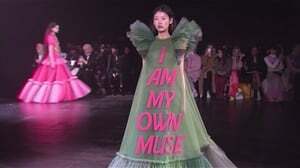 This combination has not only been getting nods and the thumbs up on the streets but luxury brands like Gucci are in on it too. 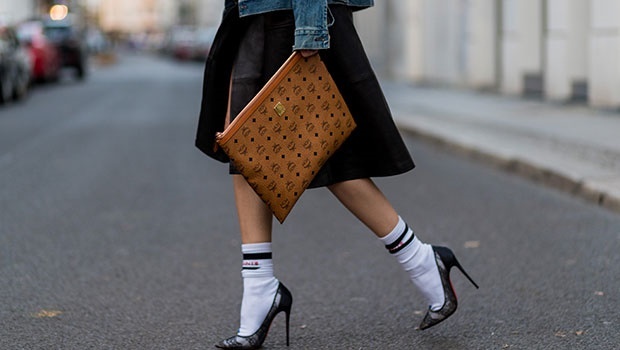 Yes, your white sports branded socks don’t only belong in your sneakers but also in your heels! 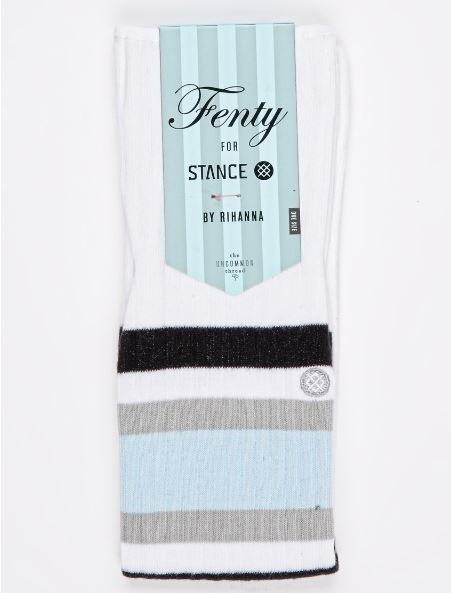 Shop these Fenty socks for R299 at Spree. And fishnet’s are back - in all forms! Shop this ankle-hugger version from All Heart at Spree for R79. Add some sparkle to your sheer in these babies from Free People. 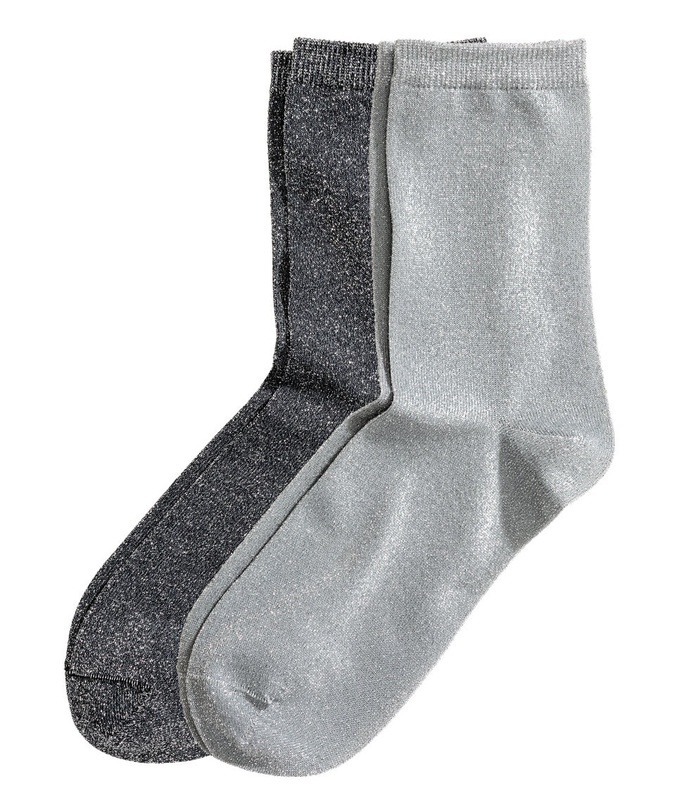 Let your feet shine on in glittery socks. Socks are a great start for those too shy to jump fully into the glittery shoe trend. Or treat your feet to luxuriously soft velvet socks.